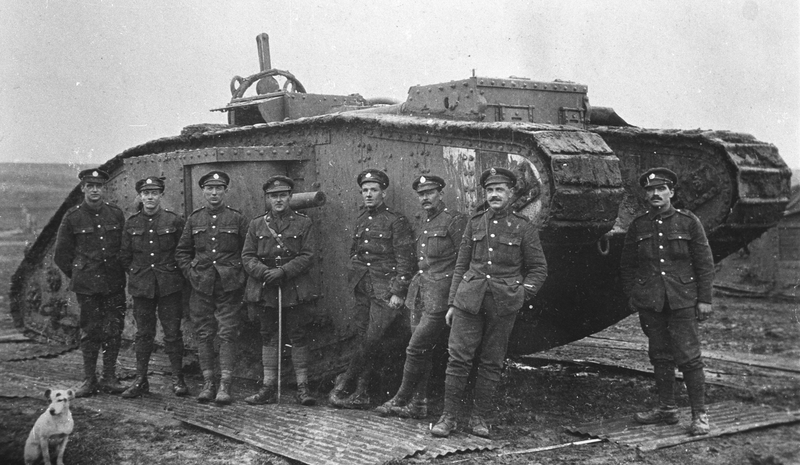 The Battle of Cambrai had begun at 6:20am on the 20th November with a stunning advance, spearheaded by tanks and supported by new artillery techniques, but within a few days the British had been fought to a standstill. 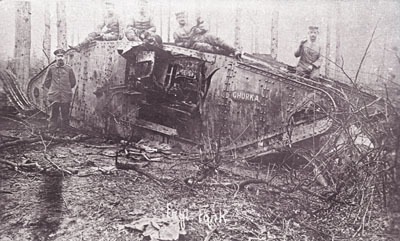 Mark IV female Ghurka, captured in Bourlon Wood, 20 November 1917. By the evening of the 21st it was clear that continuing to attack on the eastern flank of the battlefield, across the St Quentin Canal at Marcoing and Masnieres, was no longer viable. The British simply couldn’t get strong enough forces over the crossings to break through the German defences. 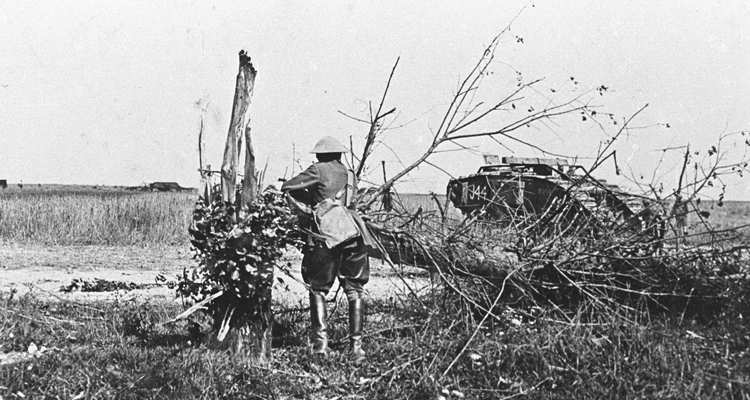 However British commanders decided to continue attacking further west towards Bourlon Ridge. This was high ground, so capturing it would give the British a stronger defensive position to consolidate on for the winter. 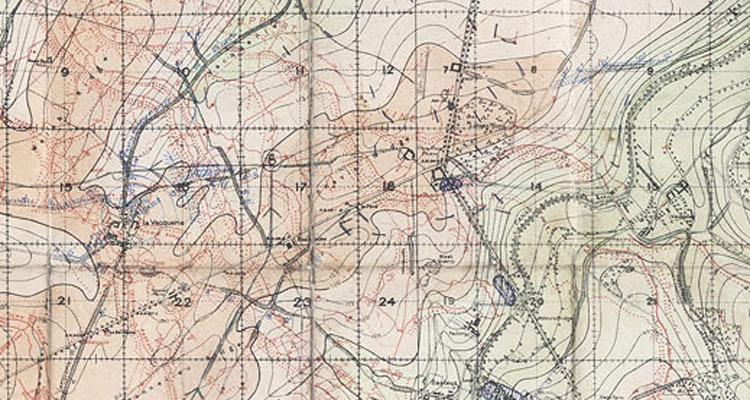 The attack was launched on the 23rd into Bourlon Wood and the nearby villages of Bourlon and Fontaine. The fighting in this difficult terrain was savage and soon broke down into small actions fought at close range under heavy artillery fire. Attacks and counter-attacks continued until the 27th, when the British decided to end the offensive and consolidate their positions. The Germans, however, had different ideas. Grasshopper II knocked out in Bourlon. By the end of 1917 German doctrine emphasized the counter-attack whenever positions were taken. This could be an immediate, small scale attack, or something much larger, as was being prepared around Cambrai. It was planned for the 30th. The main attack would be launched across the St Quentin Canal to the south of Masnieres, between Banteux and Vendhuille. This would reach Havrincourt then turn north. The second attack would come from the west of Bourlon and be aimed south. Together they would roll up the British front line and cut off British forces in the territory they had captured just a week earlier. The attack in the south was launched at 6am on the 30th. Up and down this section of the line German artillery pounded British defences. German Stormtroopers used the mist to cloak their advance, and deployed infiltration tactics that, rather than attacking strong pockets of resistance, bypassed them in favour of moving forwards and isolating them from supporting units. Taking heavy casualties the British were forced to retreat and by 10am the Germans had reached Gouzeaucourt, an advance of 3 miles. British reinforcements were rushed to the area, and some occupied the same fortifications that the Germans had used on the 20th. 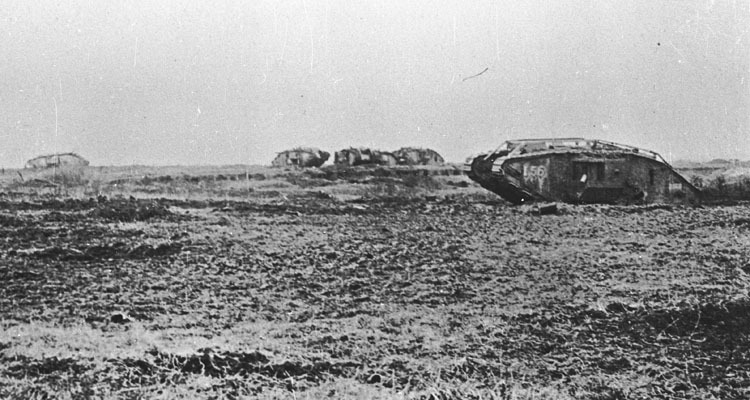 The front was stabilised to the east of Gouzeaucourt. The northern attack was less successful. 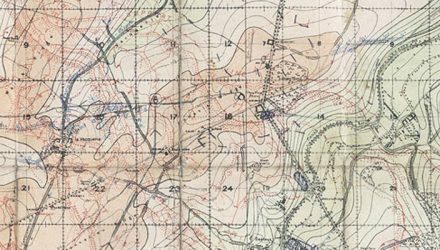 Massed British artillery and stubborn resistance slowed the drive around Bourlon, but German determination and weight of numbers carried them forward. 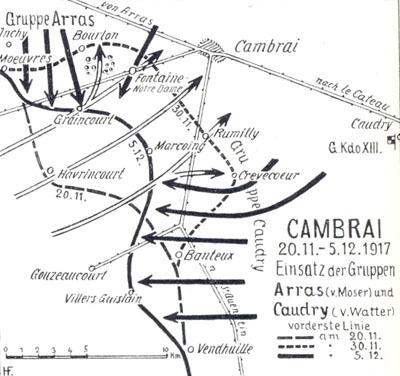 Cambrai Battle Lines, 20 November, 30 November & 5 December. Both sides planned attacks for the morning of the 1st December. The British went first, attacking into German units preparing for their own offensive. Fighting around Masnieres was savage, and although the British had held on to the village, casualties were so high that they decided to withdraw that night. Just like the British attack, the German offensive had also run out of steam. However British commanders realised their positions would be difficult and costly to defend, so over the next few days the British withdrew to a defensive line they had been preparing. 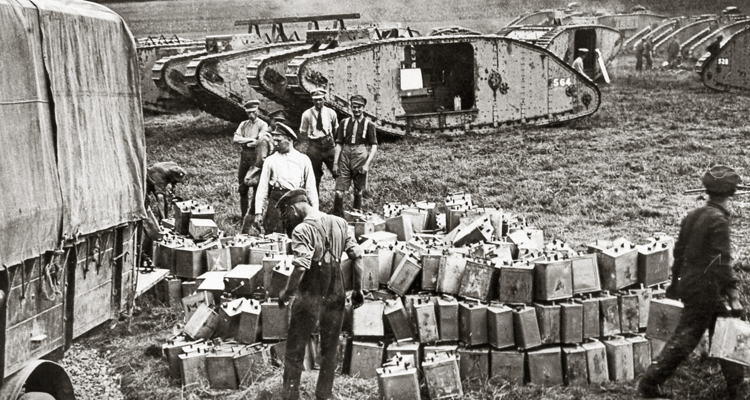 Fighting continued, but by the 7th the front lines were largely set and the Battle of Cambrai was over. 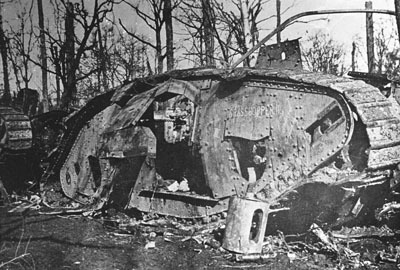 The British lost around 45,000 killed, wounded or missing at Cambrai, the Germans over 41,000. Although the British had held onto some territory in the north, they had been forced to retreat further south. A battle that had begun with such promise had ended in what was effectively a draw.